Sharing the weight and speaking your thoughts can be energy releasing and transformative. I work to bring about positive change in people’s lives – change in their emotional outlook, change in their relationships; both social and intimate - so they can move beyond blocks and dilemmas towards well-being and fulfilment. 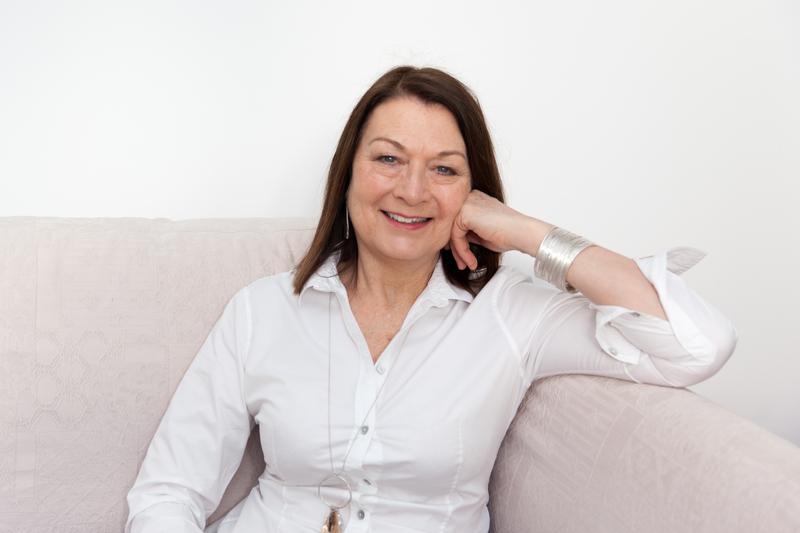 As a fully qualified Counsellor and NLP Practitioner I provide a service which is designed in partnership with each client to ensure varying needs are met. Pace, style and frequency of sessions are considered and adapted to suit the unique circumstances to each person. I provide a professional and confidential service at all times. My experience also includes couples counselling for those wishing to work through issues together. I have several years of experience in assisting people to gain insight into matters relating to psychological, sexual and financial abuse, work concerns, stress management, bereavement, relationship difficulties, low self-esteem, low mood and apprehensions. I practice in both short and long term therapy; and will negotiate the input needed with each individual according to your needs. In addition to my private practice, I provide services to an Employee Assistance Programme (EAP) and have worked within the voluntary sector with Women’s Aid; working with adults suffering from abuse, depression, loss, and forced marriage. My approach as a counsellor is to help you to make positive changes in your life by offering you an attentive, non-judgmental, welcoming and respectful relationship. Some individuals have a desire to better recognise and understand what motivates them to feel, think, and behave as they do; my sessions will assist in trying to help you better understand how you are feeling. Life makes demands on us that can be stressful and leave people feeling isolated, excluded or lonely. Together, with both time and a place to explore your individual needs and goals we can discuss your personal concerns in a safe and confidential environment allowing you to move forward towards confidence, fulfilment and your own wellbeing.